From used, retired, refurbished, re-tuned or as-is with years of patina, we buy and stock a variety of bells. We also buy, church bells, school bells, university bells, firehouse bells and town hall bells that hung either in church steeples or bell towers for decades, and sometimes centuries. Many people have bells and are looking dealers for selling, restoring, refinishing or remounting their bells in new settings, usually on lawns, at building entrances or in newly constructed or renovated towers. Contact us to discuss all these options so we can provide you with all the information you need to have a special mounting that suits your needs. Ready to sell your bell? We Buy Used Church Bells, School Bells and Historic Bells! 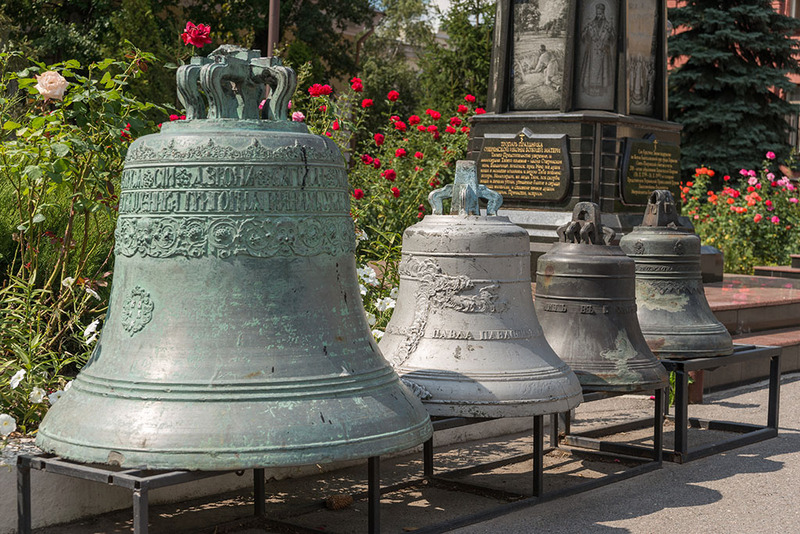 If the condition of your bell tower requires you to stop ringing and remove your bell and you’d like to sell your used bell, call 888-570-1042 or click here to email us with information on your historic bell for an evaluation and the options available. Please include a digital photo if possible to expedite the assessment. Not only do we sell used bells, we buy used bells as well. As a used bell dealer, we maintain an inventory of wonderful bells of all sizes, and with long histories! Every bell has a story and we are always on the lookout for opportunities to add good quality church bells to our inventory. Call us to sell your used bells, at 888-570-1042 or click here to email us with information on your historic bell.